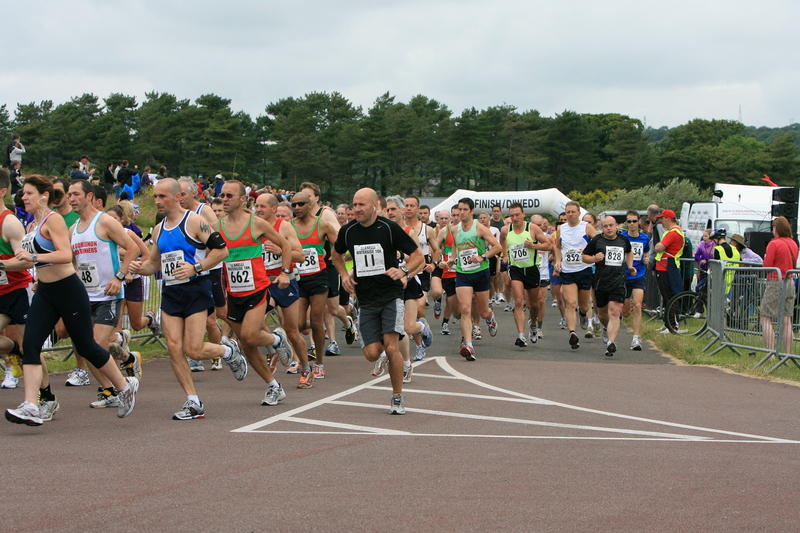 The Llanelli 10k celebrated 10 years in 2012 – the race was organised by Clwb Triathlon Llanelli for 8 years and is now organised by Healthy Life Activities. The one constant is race organiser Noelwyn Daniel and we now look forward to the next 10 years. Rhedwyr Sir Gar won this category in 2011 – they had 15 runners. One of the Best 10k’s around. 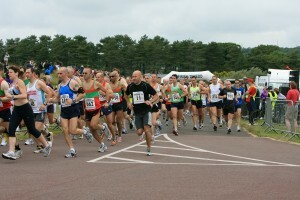 The Llanelli’s 10k Fun Run has been rated by Runners World as one of the best 10k road running events in the UK. everything about this event is special and is an experience that should not be missed. 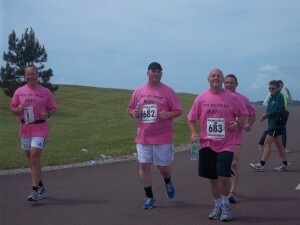 This family event caters for all standards and abilities of runners and walkers. The main 10k is preceded by a series of fun runs for juniors and like the 10k all finishers will receive a race memento. 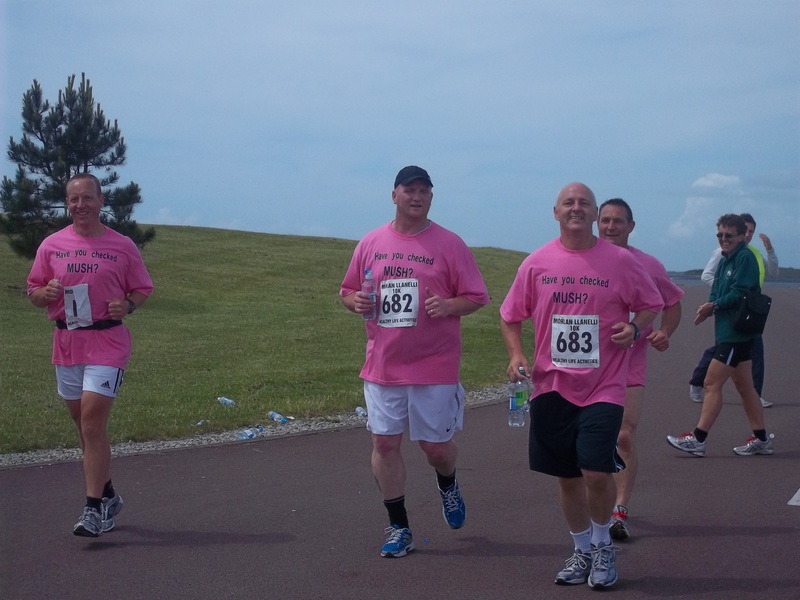 Llanelli’s 10k FUN RUN is a fun day out and there will be entertainment and attractions for the whole family to to enjoy. The course is fast, flat, traffic free, is chip timed and set in the beauty of Llanelli’s award winning Millennium Coastal Park. with stunning views this is a perfect setting for a 10k.